She scooped up a Chanel knit dress, a metallic dress, and mink fur baseball cap at the hot. 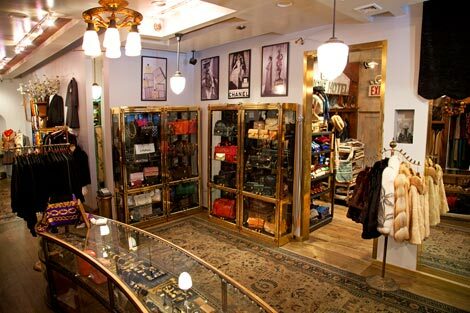 What Goes Around Comes Around (WGACA) has been the leader in collectable, luxury vintage since opening the SoHo flagship in 1993. Founders Seth Weisser and Gerard Maione have been traveling the globe for over 20 years collecting the world’s finest clothing and accessories spanning every decade from the 1890s-1990s. 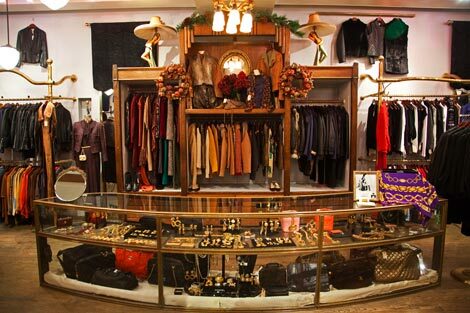 WGACA stores offer some of the world’s most extensive collections of vintage designer clothing, vintage Levis, classic rock tees, military and a highly curated mix of key collectibles. Both of our US locations carry one of kind finds and some of the most coveted vintage items from brands that include Chanel, Hermes, Louis Vuitton, Alaia, Comme des Garcons and many more. 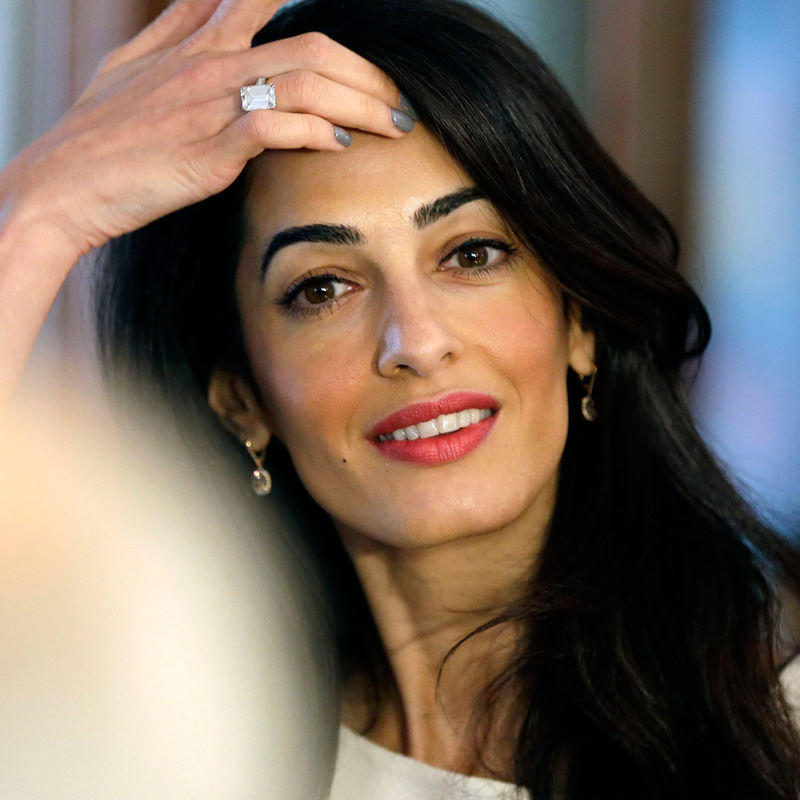 Next Post Amal Clooney and Cindy Crawford new BFFs ? A mink fur baseball cap? Definitely not a good look. I really don’t understand how anyone with an ounce of intelligence or awareness can buy/wear real fur, vintage or otherwise. The mink fur baseball cap was perhaps a gift for someone else. Nati, it doesn’t matter, it’s still knowingly buying mink and promoting the idea that wearing real fur is stylish/fashionable/desireable. Vintage or new, personal use or gift, the message is the same. And it’s a rotten one. No one needs to wear real fur when there are so many way more attractive and ethical alternatives available. only to turn into a fashion bulimic. By doing so, I have the impression that she is loosing her personality and becoming a Hollywood product, nevertheless her insistent career and all the PR around her.